In between the festivities and indulgence , I thought it will be a good idea to detox. I do a detox meal plan at least once a month , and if I am eating out or feel bloated I do it twice a month. 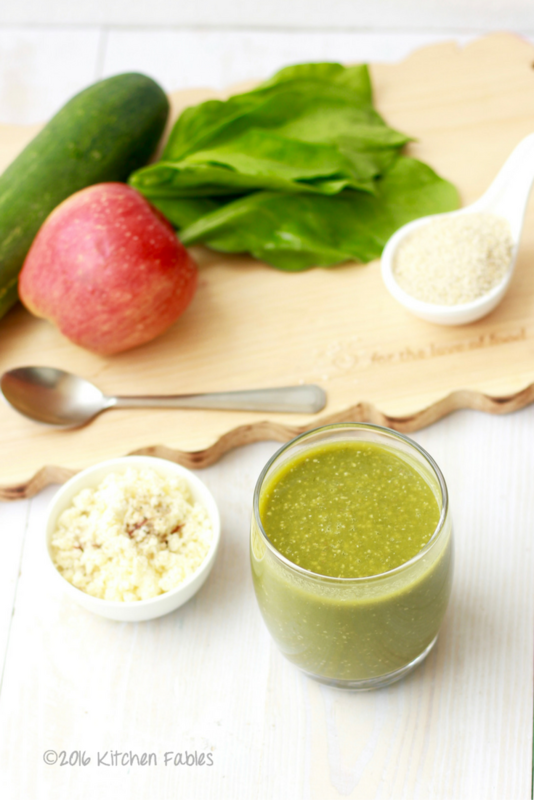 My Most preferred Detox Plan includes this healthy and filling Spinach & Cucumber Detox Smoothie If you are pregnant or a nursing mother or under medication please do not take a detox meal plan without consulting a Doctor. 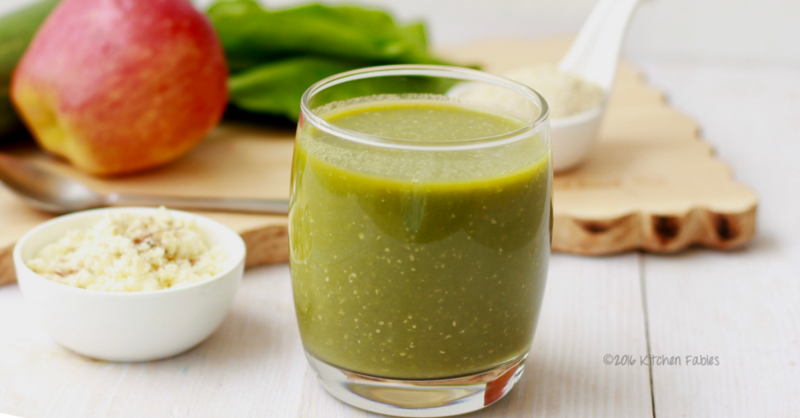 The cucumber & spinach smoothie contains lot of dietary fibre. I also add oat bran which is a again high on fibre and makes one feel fuller. The detox meal plan not only cleanses the body but also aids weight loss. 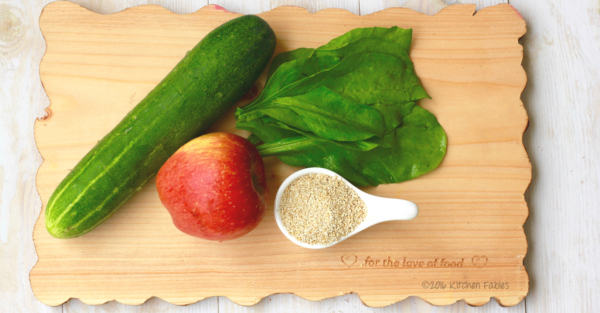 When I started making the Spinach & Cucumber Smoothie I used to use only cucumber and spinach. I used to find it bitter and started adding honey but felt that it was adding calories. Finally I replaced Honey with an apple, which adds volume & fibre and also makes the smoothie sweet. 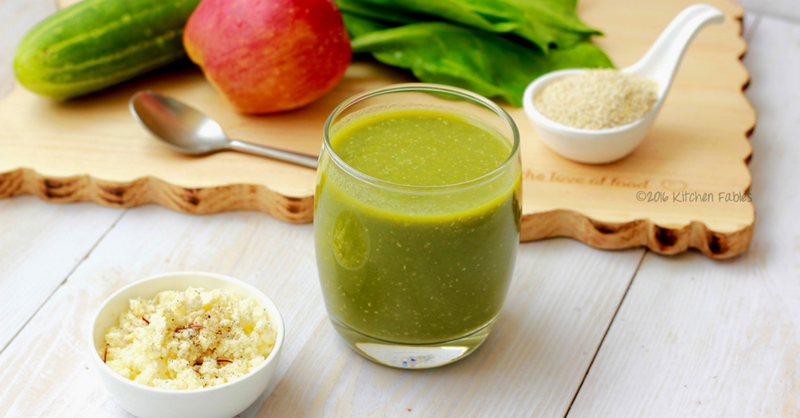 When on a detox meal plan I take the Spinach & Cucumber Detox Smoothie for breakfast and dinner. Along with the smoothie I also take a small portion of home made cottage cheese flavoured with cardamom and saffron. You can add a teaspoon of sugar to it, too. For Lunch I have a Light vegetable , Salad and Chapati. 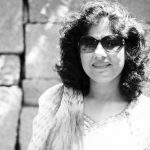 This way I do not feel low on energy and also feel much more energised and fresh the next day. 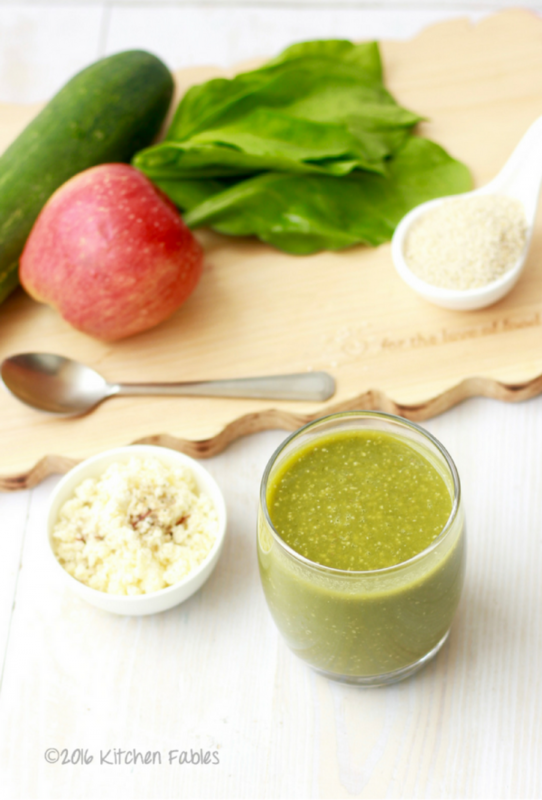 ￼A recipe for Spinach & Cucumber Smoothie that not only cleanses the body but also aids weight loss. 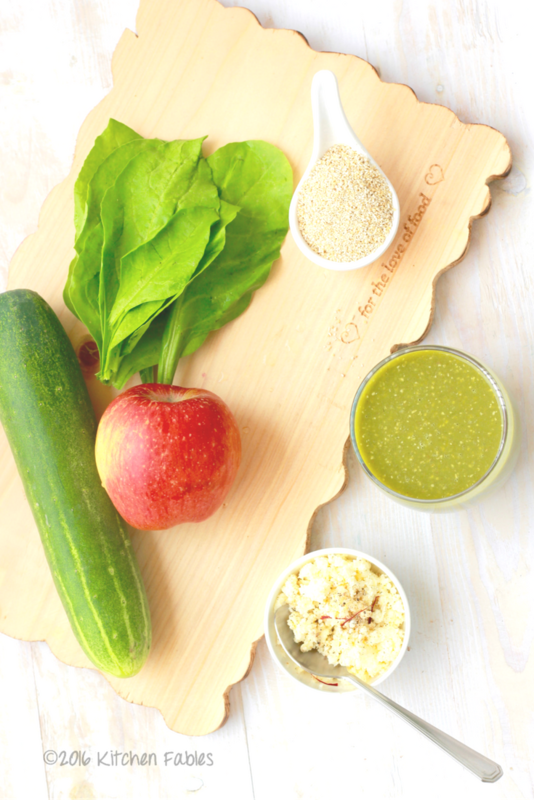 Wash Spinach, cucumber and apple. Cut cucumber and spinach in 2" pieces. Put all the ingredients in the wet grinder. Keep in fridge for half and hour or add a cube of ice if you prefer cold. Thank you Arun, I will be lying if I say it tastes ” yummmmm” but trust me it does not taste bad.